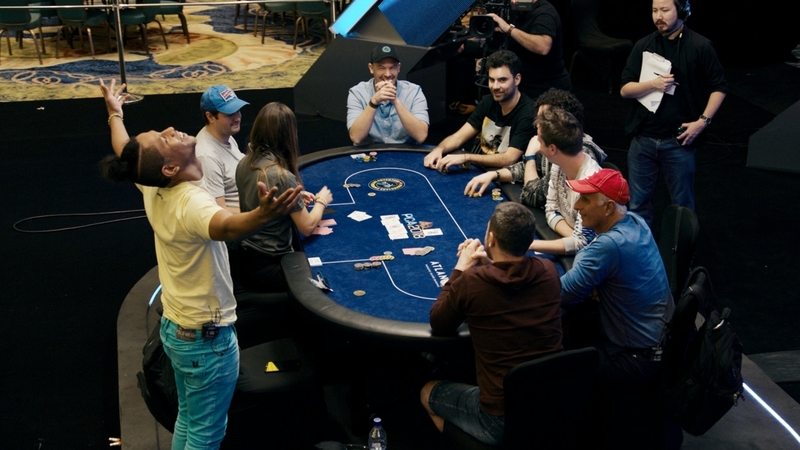 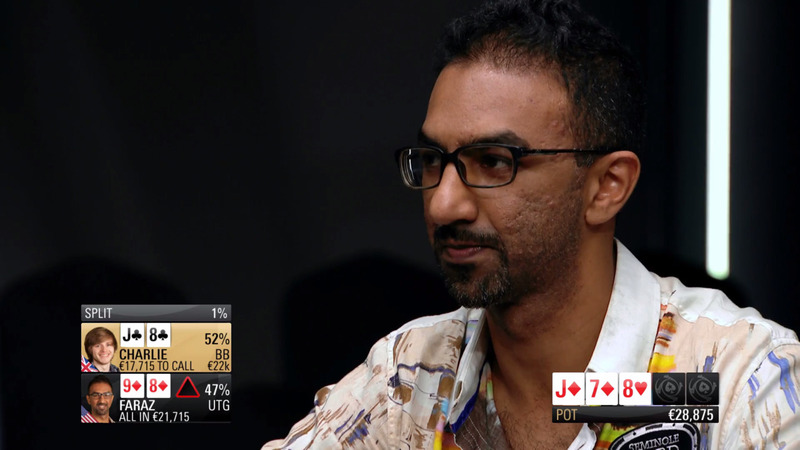 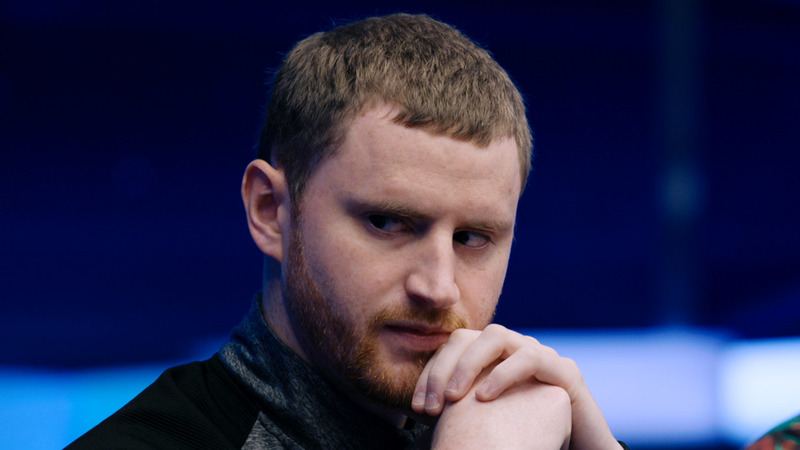 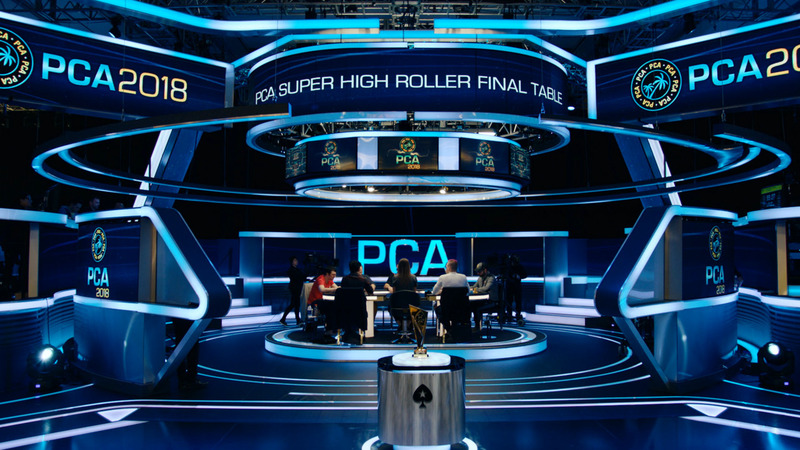 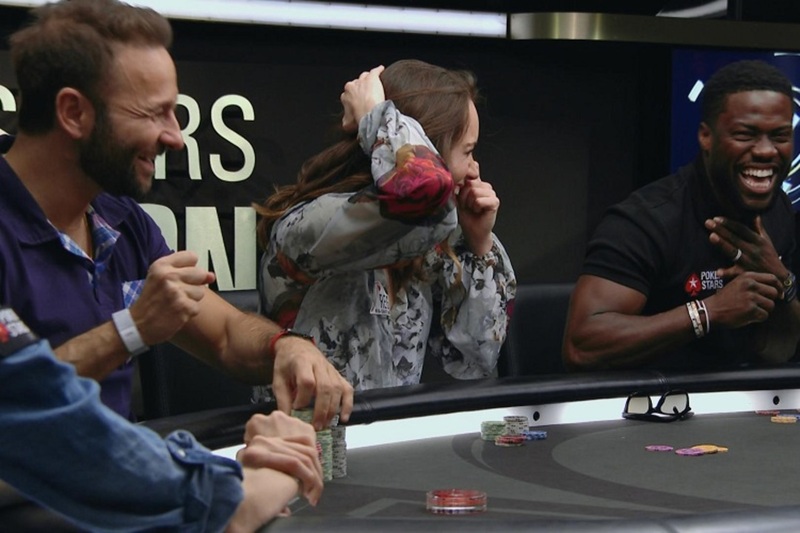 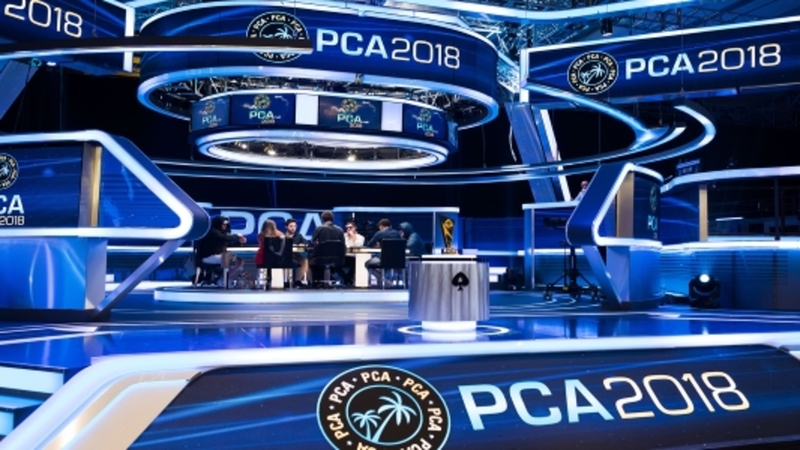 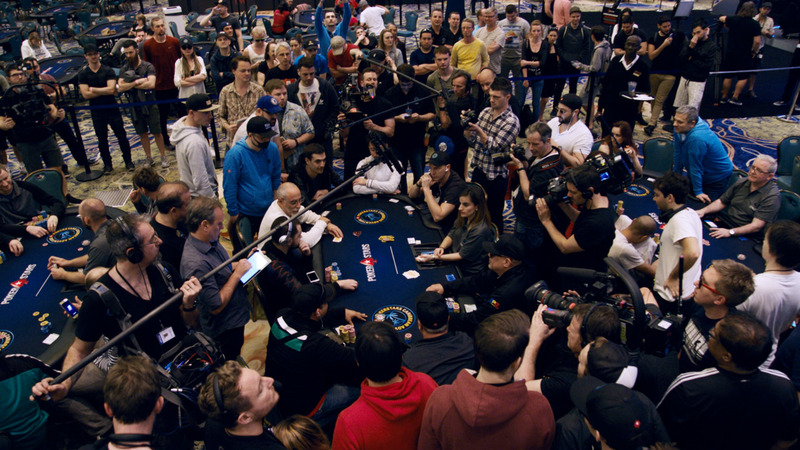 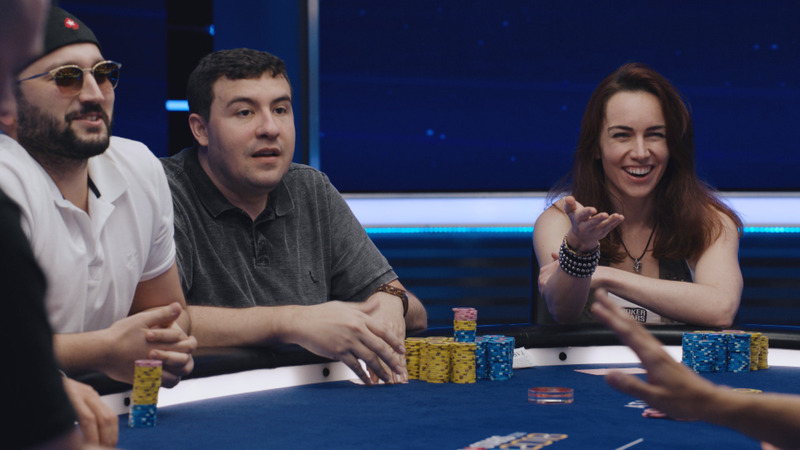 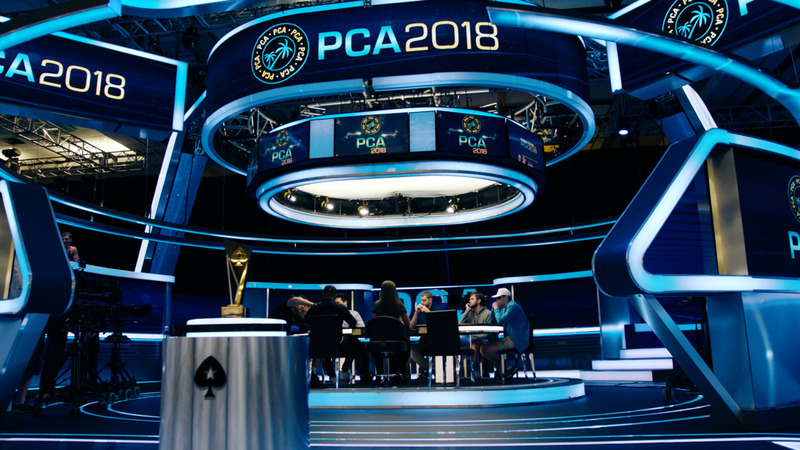 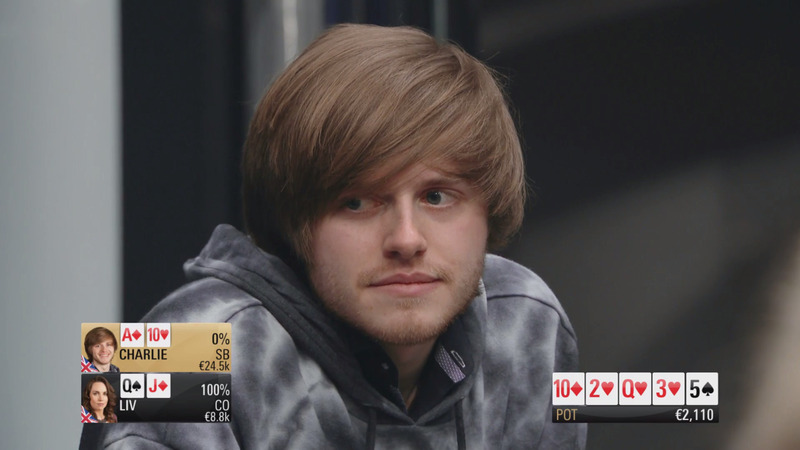 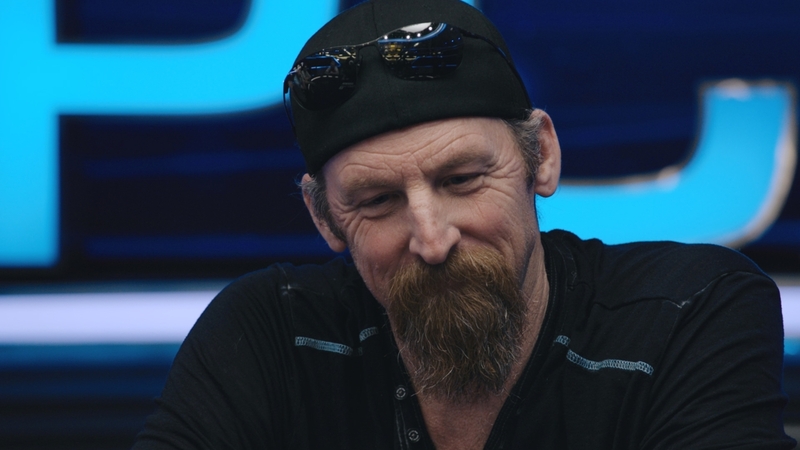 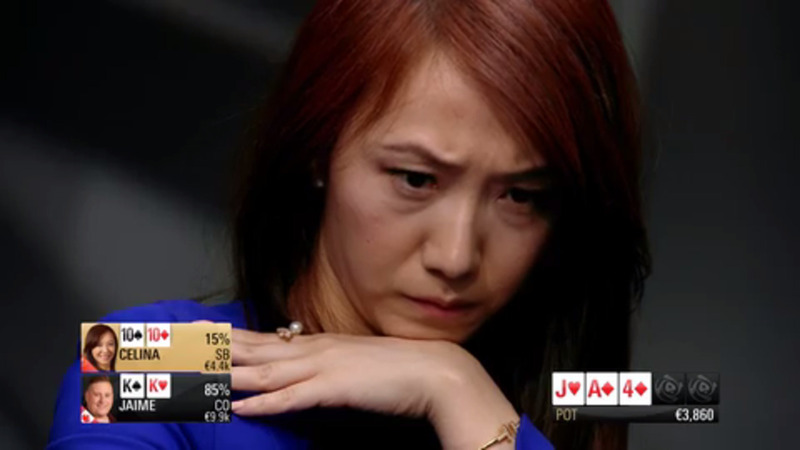 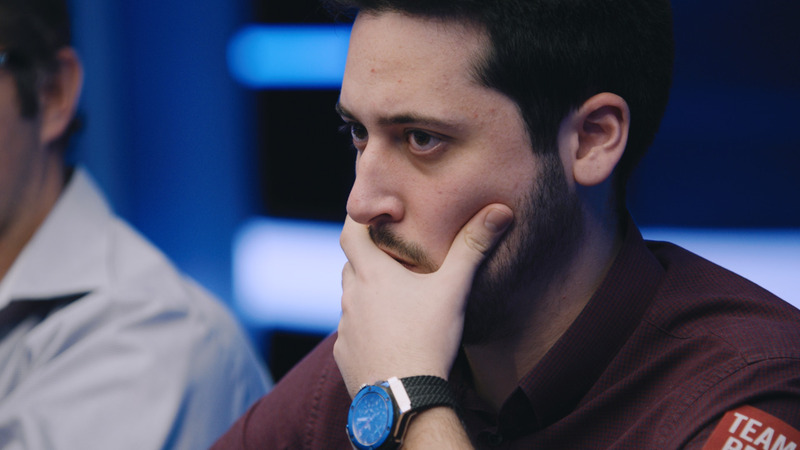 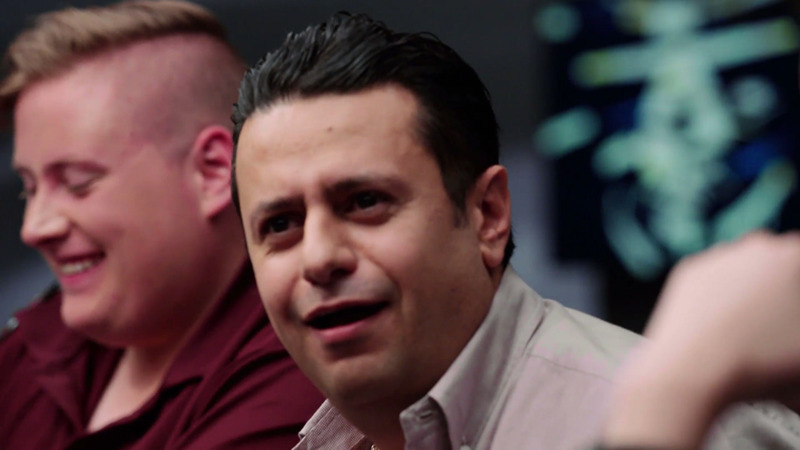 In Monte Carlo, 16 players remain, and the final table is in sight. 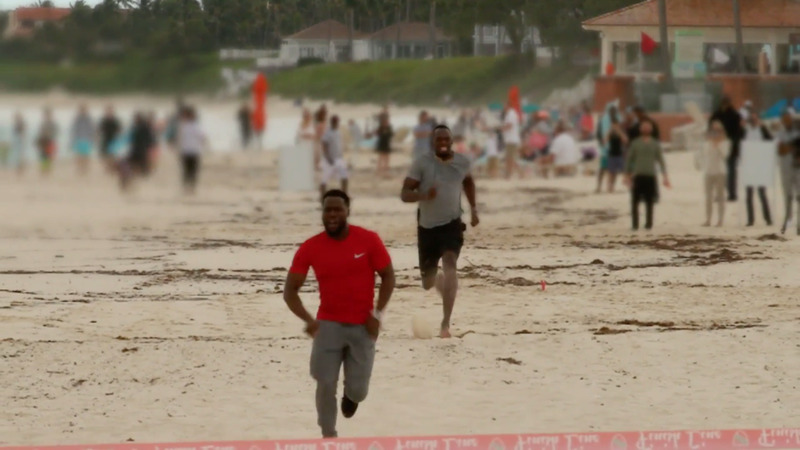 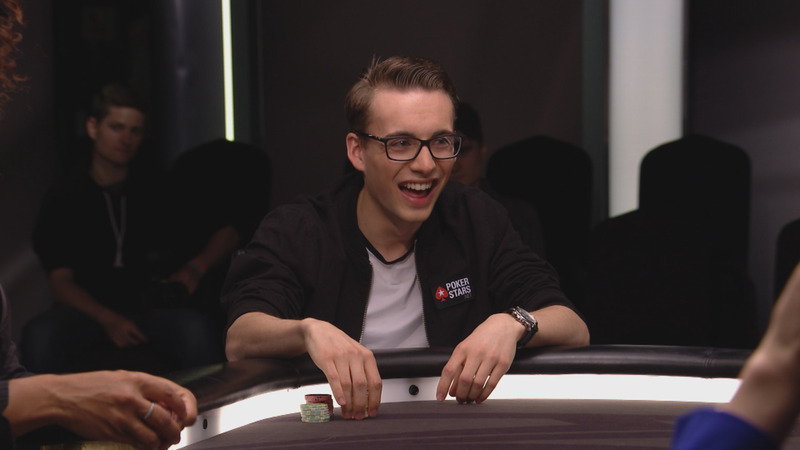 It’s do or die time for ElkY, as he aims for the trophy and the first prize of more than €500,000. 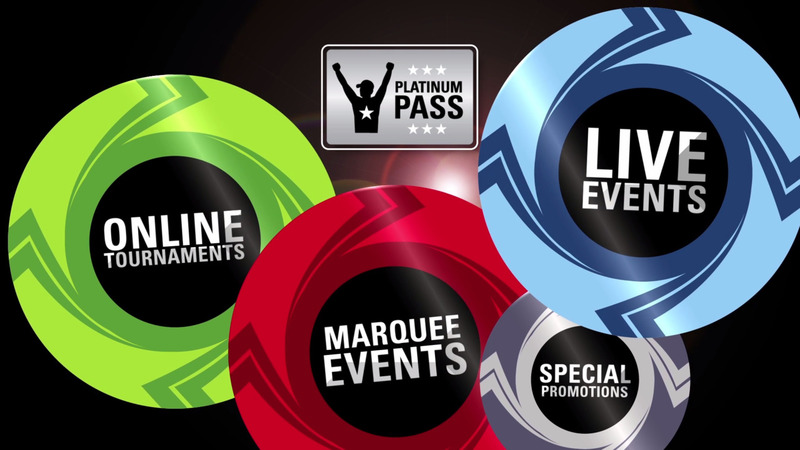 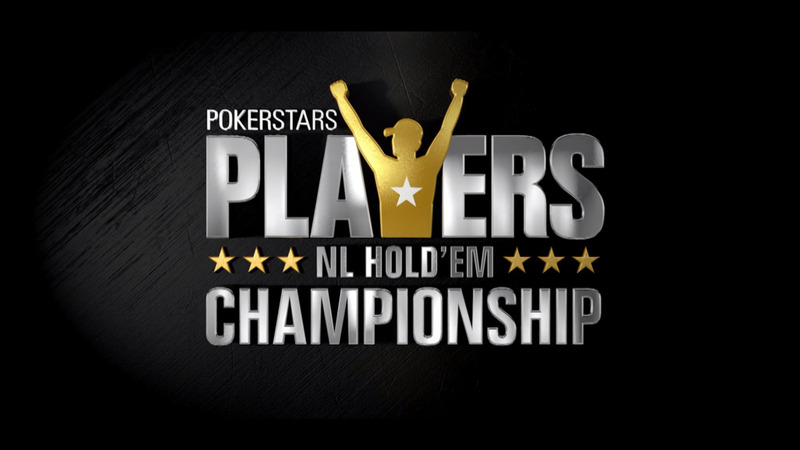 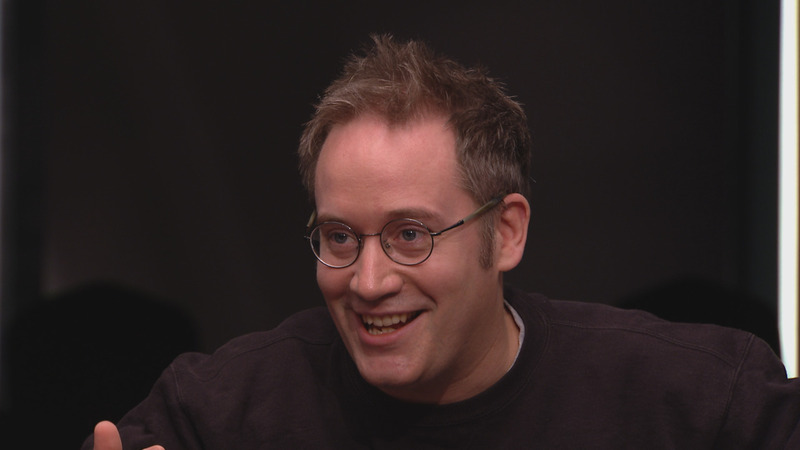 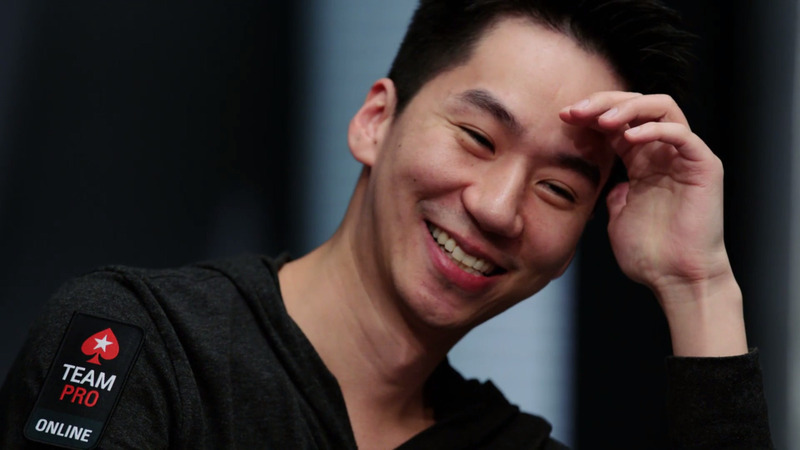 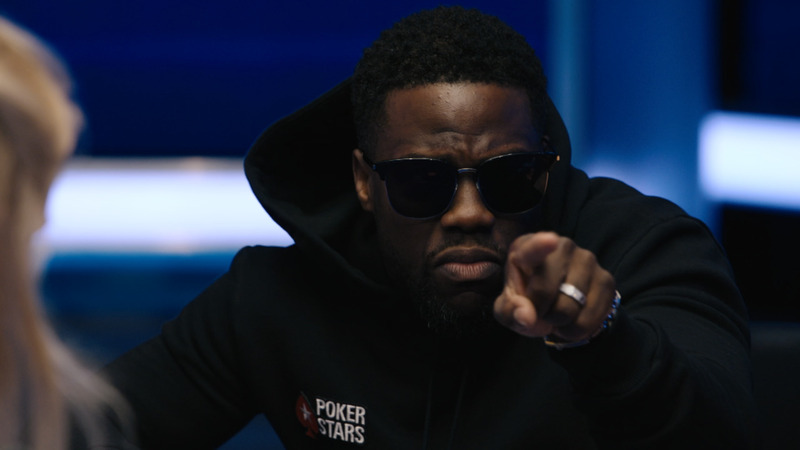 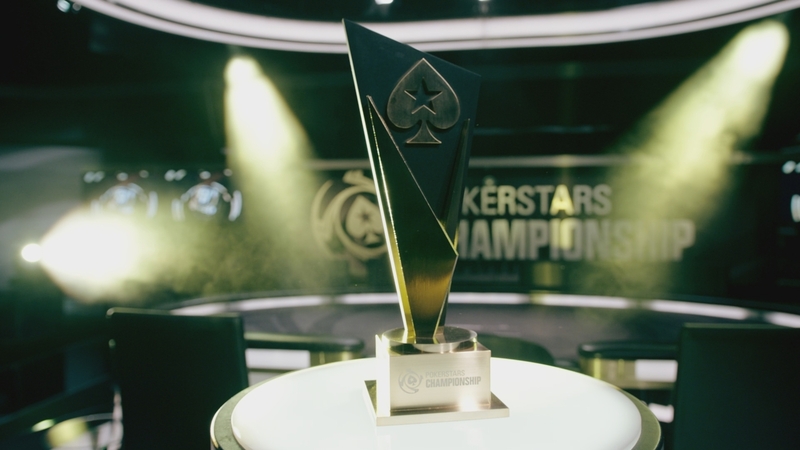 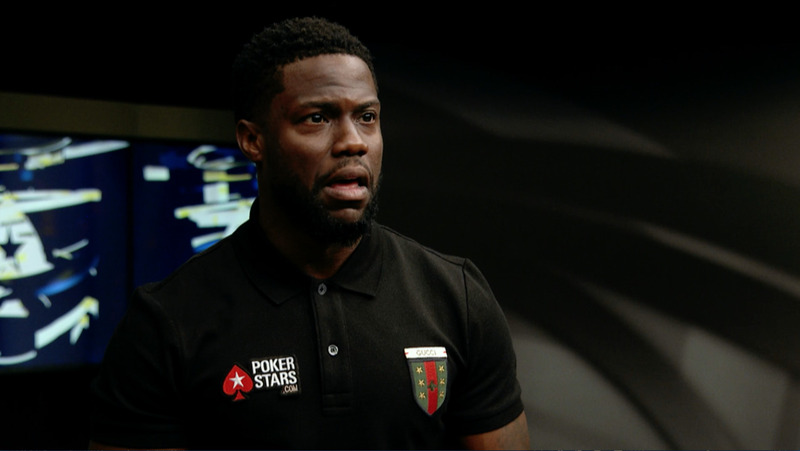 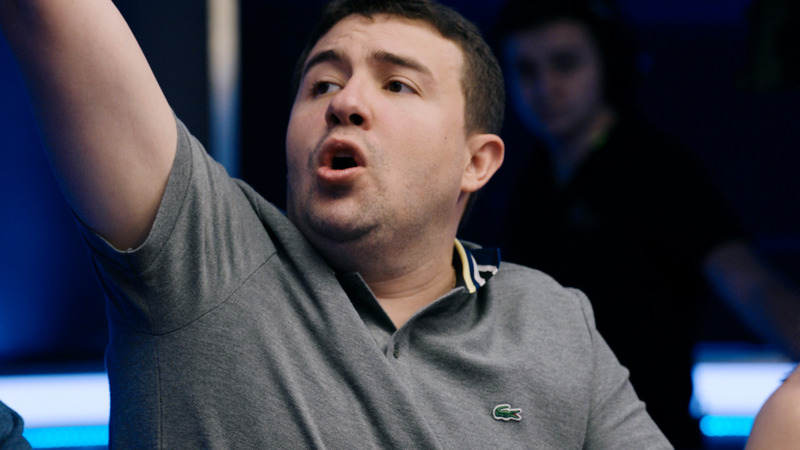 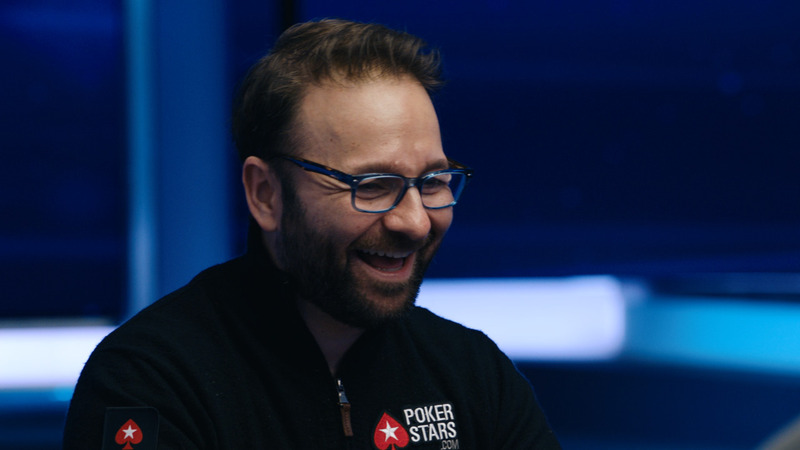 If you want the chance to qualify for future major PokerStars tournaments, download a free PokerStars account today.